The grant will support scholarships and practical education on wall paintings in the field, both in Britain and abroad, for Master’s-level students. The GCI has been a partner with the Courtauld’s Conservation of Wall Painting’s program since its inception. 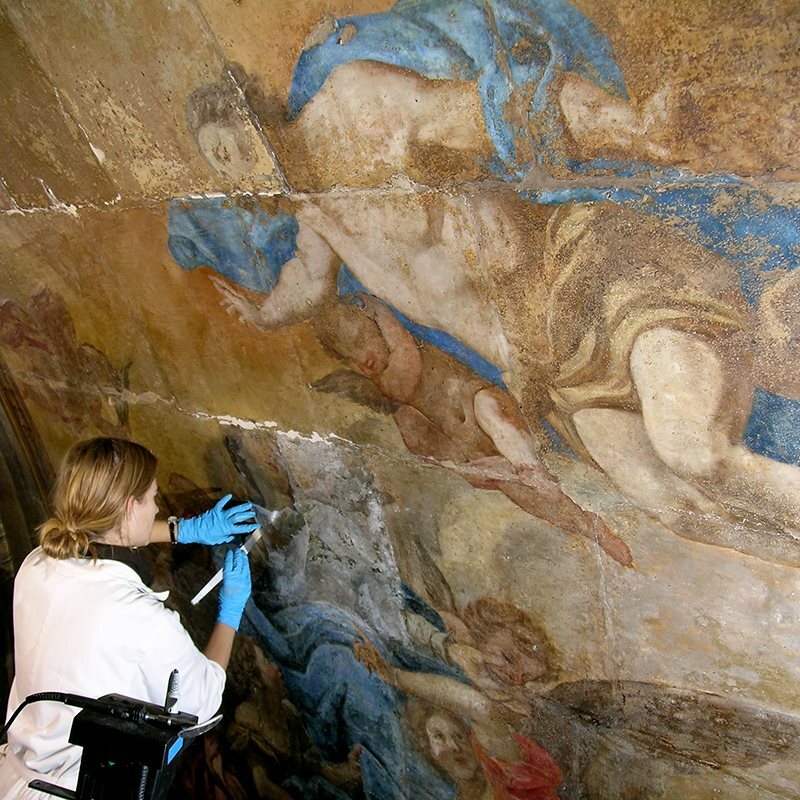 “The Courtauld’s program plays an indispensable role in ensuring new wall paintings conservators are trained and equipped with the critical skills necessary to meet the challenges of this discipline. No other organization has so comprehensively and rigorously embraced this responsibility,” say Tim Whalen, John E. and Louise Bryson Director of the Getty Conservation Institute.